influence. (Changes to our “software” that turns the gene “hardware” on and off). support autoimmune damage and diabetes/insulin resistence. 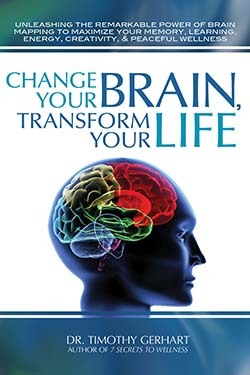 Transform Your Life” by Dr. Timothy Gerhart.